Dark circles around the eyes can be caused as a result of number of factors like aging, pigmentation, poor sleep or allergies. They make your eyes look tired and ultimately affect your facial appearance. There are a number of treatments available for them from non-invasive topical creams to surgical procedures. It is recommended to consult an experienced dermatologist to guide you about selecting the best appropriate treatment for you. Let’s know how to remove dark circles around the eyes successfully. If you are having mild dark circles, you can apply a suitable cream on them. Creams for dark circles contain skin lightening bleaching agents that reduce the discoloration around the eyes caused by sun damage, melasma or hyper pigmentation. Creams containing hydroquinone are mostly used but products that contain kojic acid, and vitamin C and K are also suitable for removal of dark circles. Another cosmetic treatment that is quite popular also is dermal fillers and fat injections. 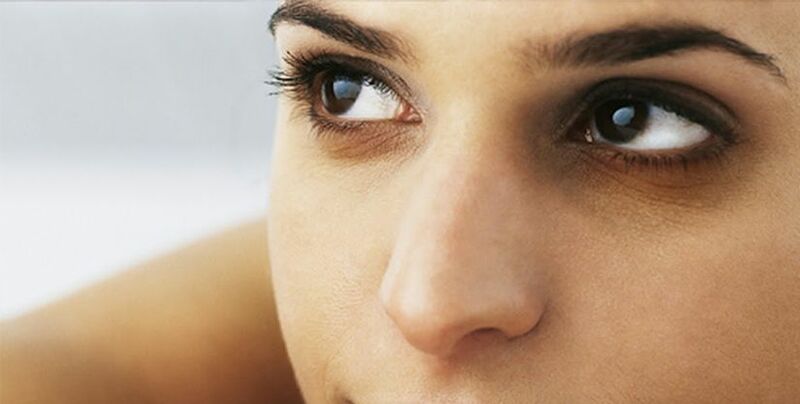 Dark circles are mostly caused when fat loss occurs in the skin below eyes or is dispositioned. Injectable fillers containing hyaluronic acid are good to correct dark circles by filling in the depressions under the eyes. Your own body fat can also be injected to remove dark circles. The results of dermal fillers are temporary and last for several months while results of fat injections are permanent but not guaranteed. IPL (Intense Pulsed Light) therapy is an effective cosmetic procedure for the treatment of dark circles. This treatment is not recommended by all the physicians but it can effectively be used for the lightening of skin around the eyes. If dark circles around your eyes are very prominent and you want some permanent and the most effective solution to your problem, you can undergo cosmetic surgery. Blepharoplasty or cheek lift both cosmetic surgeries are effective for removal of dark circles depending on your condition. Blepharoplasty is the procedure in which upper and lower eyelids are enhanced and dispositioned fat under the eyes is also corrected. On the other hand, cheek lift is also suitable for correction of dark circles caused by drooping cheeks or facial aging. Under eye puffiness and deep nasolabial folds can also be treated by cheek lift. Blepharoplasty and cheek lift are the surgeries that remove dark circles under the eyes permanently.